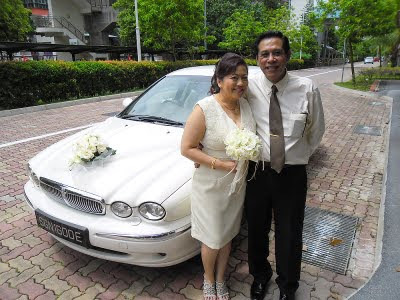 Rent Bridal Car: Congratulation to Christopher and Carol! 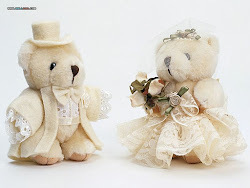 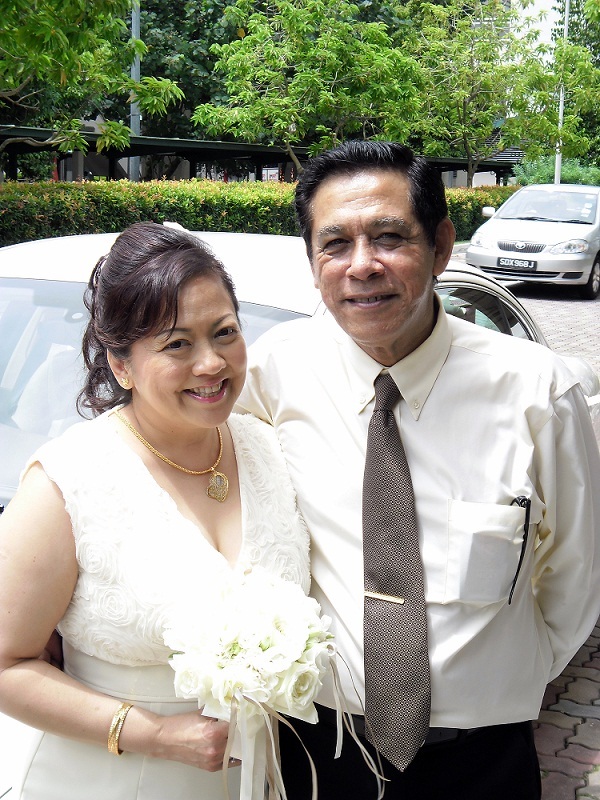 Newly Wedded on 16 July 2011! Really appreciate your service as our wedding car co-ordinator.